ALL FREE FOR YOUR FAMILY TO ENJOY! 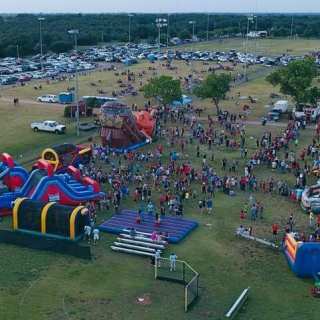 We will begin serving Hot Dogs and Snowcones at 5:30. ? At 8:30 we will get ready to watch the amazing fireworks ? Come and enjoy a great evening with your family and friends.